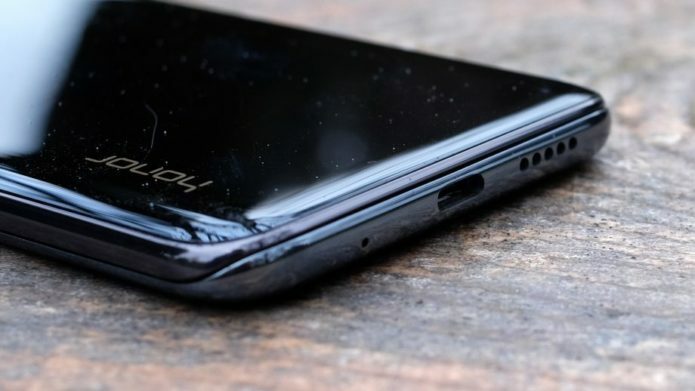 It doesn’t seem so long ago that the Honor Magic 2 launched, but already the Chinese smartphone manufacturer is planning a slightly souped-up remix. The new version – the Honor Magic 2 3D – is expected to be broadly the same as its predecessor, but will ship with a 3D scanner on the front of the device. According to GSMArena, this will track 10,000 points and work in the dark forface unlocking. Honor president George Zhao revealed that the handset is due to launch on March 7 in a post on Chinese social network Weibo.